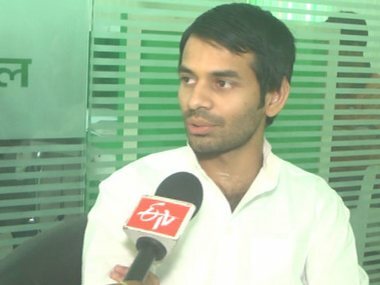 Patna: A video surfaced on Wednesday purportedly showing Lalu Prasad's son and RJD leader Tej Pratap Yadav threatening to disrupt the wedding of Bihar deputy chief minister Sushil Kumar Modi's son scheduled next month. 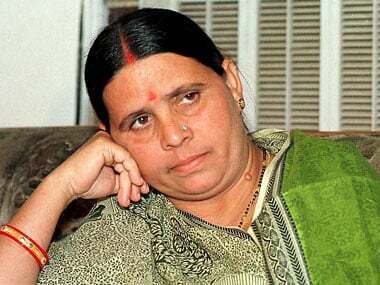 In the video aired by news channels, Yadav is seen delivering a speech in Aurangabad and saying: "I have been invited by Sushil Modi to attend the wedding of his son. If I go there I will expose him in public." 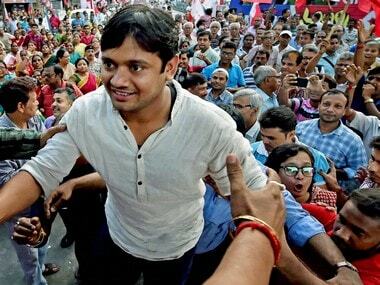 Yadav can be seen threatening to indulge in violence at the marriage venue. Reacting to it, Modi said, "He seems to be frustrated ... I have been exposing corruption and scandals involving his family which led to his party losing power and he lost the minister's chair." "However, I am worried his provocative speech may lead to some untoward incident on the day of the wedding. 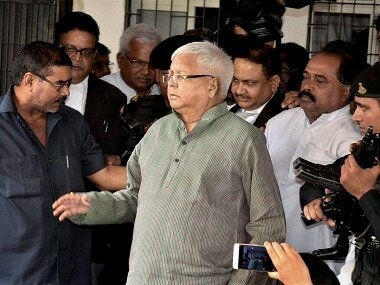 I would request Lalu to intervene and restrain his son," he said. The deputy chief minister's son Utkarsh's wedding is scheduled on 3 December. Utkarsh's wedding is expected to be a simple affair. Guests have been requested not to bring gifts and they are not likely to be served lavish meals. There would be no music bands or DJs. Invitation cards have been distributed through WhatsApp and email.